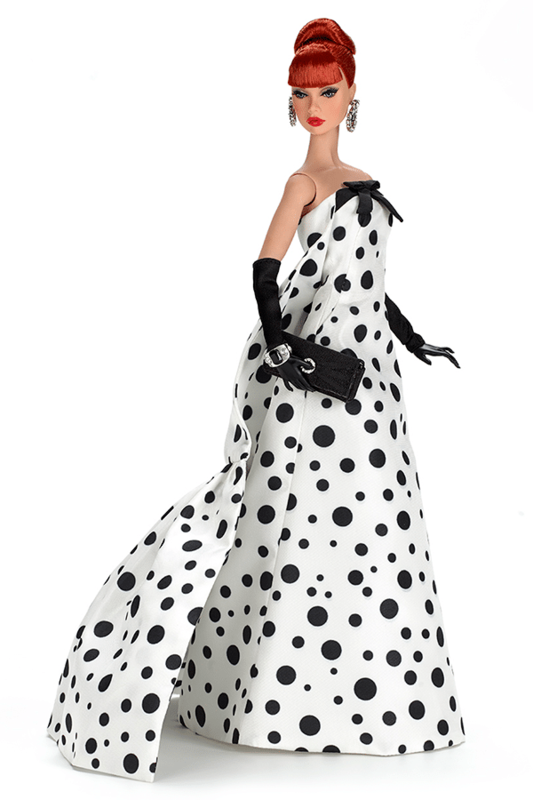 Poppy Parker and New York City go hand in hand. Ever since her arrival last year to start her modeling career, Poppy has fallen in love with her adopted new home. Whether it’s taking in the tourist locations, poetry readings, attending debutante balls or new modeling assignments around the city, Poppy is becoming New York’s City Sweetheart! Ready to jump on-stage with her favorite band and dance to the beat, our girl Poppy is perfectly dressed for a swinging ol’ time at the concerts! Poppy is the belle of the party, romantically dressed for the summer of love! 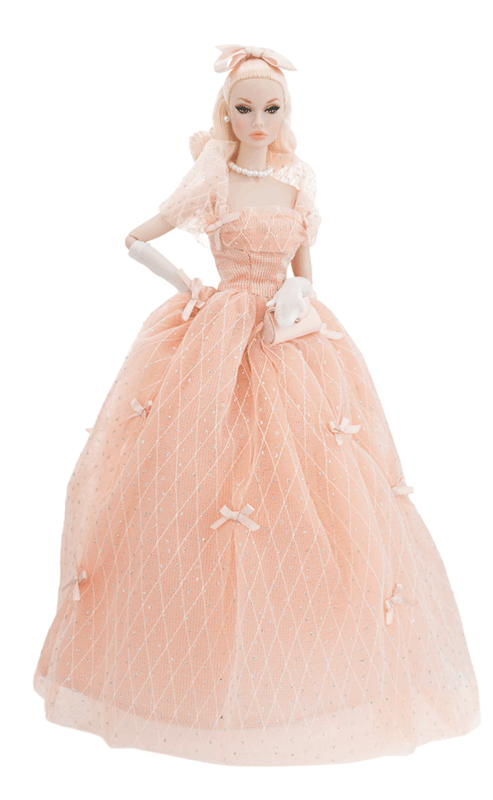 Soft and ultra-feminine, our girl is a pure vision of femininity and could outshine any summer goddess! Any girl attending a weekend long music festival will tell you- looking good at all times is the way… After all, you don’t know who you will meet; you never know, rock stars are everywhere! Poppy Parker picked her weekend wardrobe with care, making sure that her sweet and fashionable personality shone through at all times! 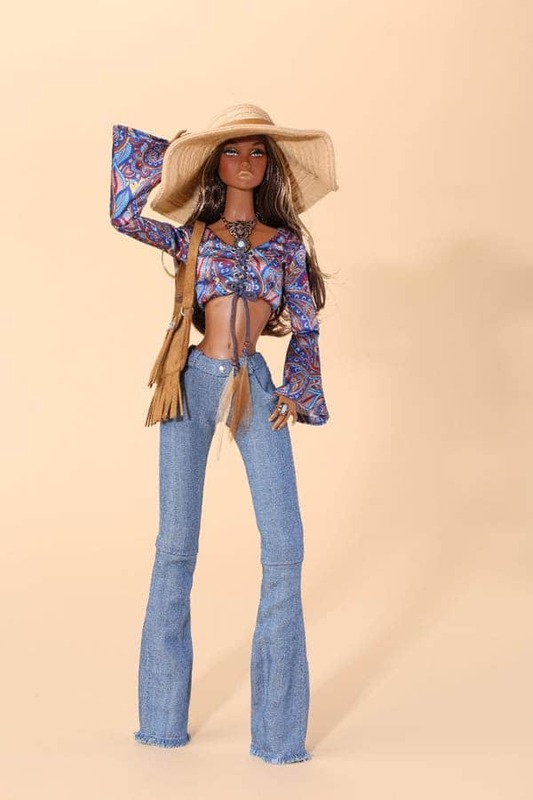 Poppy Parker lived through the summer of love and back then, the look was all about being cool and romantic under the sun! Our girl Poppy dressed perfectly for the occasion and had the time of her life! Poppy’s stay in New York comes to an end… Having just been offered an awesome opportunity to star in the sequel of her hit movie “The Girl From I.N.T.E.G.R.I.T.Y”, Poppy is already planning her wardrobe for her next big career move! For her last few weeks in the city before she is due on set in sunny Brazil, our gal is having fun with her friends, not missing a single beat, updating her exciting looks as she pleases! 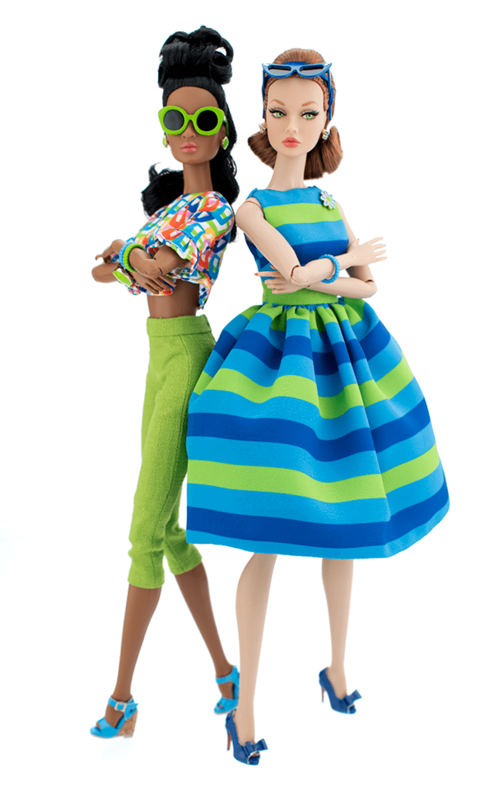 In this fantastic gift set, Poppy Parker dazzles us again with her colorful fashion sense with the inclusion of not one, but three fantastic looks that are sure to become ultimate fan favorites in no time! No sooner did Poppy Parker land at JFK after her first European tour, that the word that she was back in town spread like wild fire! Major American designers of the time did everything they could to outbid one another, each offering Poppy more glamorous, ultra-tempting contracts, all having high hopes of adding her youthful looks to their latest ad campaigns. Everyone wanted a little “Poppy Parker Star Power” on their side, knowing full well that everything the teen idol touched turned into an immediate success! Poppy definitely had the world at her feet! When she was invited to her friend’s debutante ball, Poppy immediately knew what she was going to wear! When she and her beau made their entrance, everyone was absolutely gobsmacked with how beautiful she looked. From that point on, she became the talk of the evening, even outshining the guest of honor! Once the official pictures of the evening started showing up in various teen publications a few weeks after, all girls her age agreed that this was the look to copy for the next dance! 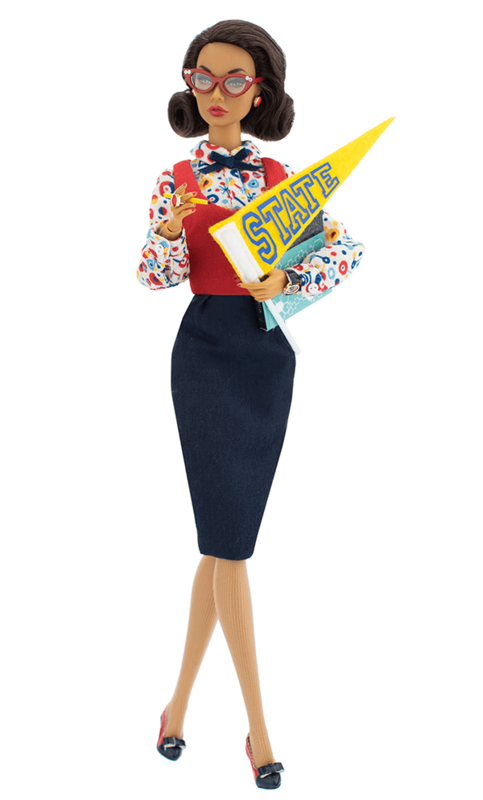 Being a top teenage model is one thing, but getting a good college education was imperative to get ahead in life and no matter how busy her modeling career got, Poppy Parker never skipped a class! Always a model student, our girl was easily recognized as the campus “brainiac” who could achieve anything she set her mind to! No matter the subject, Poppy tackled every lesson with enthusiasm, easily outsmarting everyone and graduating university with honors… and style! Any well-read gal of the 60s knew about author Lance Steinberg’s mind-altering poetry and Poppy Parker was fascinated by his ideas! Steinberg’s poignant texts appealed to a whole generation of teens and freethinkers of the time, bringing forth deep introspection and reflections about the state of things in 1960s America, often leading to dreams of better days ahead and peace in the world! As she recounts in her memoirs, one of Poppy’s most humbling moments was the day she finally got to meet him in person and he was just as starstruck with her as she was with him, both laughing over how they followed each other’s careers without knowing. That day, Poppy Parker knew she had made it in the world when Lance invited her to join him at an impromptu reading of his work at one of New York’s hippest underground clubs! Poppy felt right at home in that crowd and loved every moment of it! What better way to end a busy week than in the company of your best friend? No matter how hectic Poppy Parker’s life could get, Darla Daley was just a phone call away! Always dressed to impressed, this inseparable pair is ready for a stroll in Central Park or a fun lunch at one of the best spots in town. Sometimes, girls just need to stop and catch up!